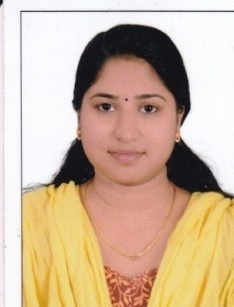 She completed her graduation from Malik Deenar College of Pharmacy, Kasargod under university of Kannur 2014. She achieved G-PAT qualification in 2014. 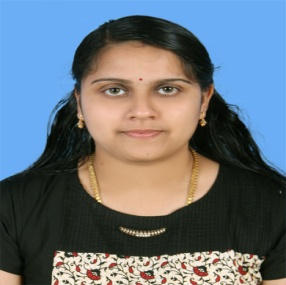 She completed M.Pharm in PHARMACEUTICS from Academy of Pharmaceutical Sciences, Pariyaram Medical College, under Kerala university of Health Sciences in 2016. 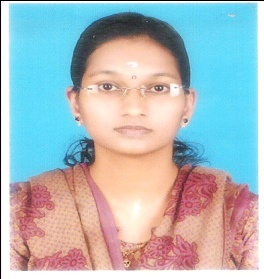 She has 1 year teaching experience from College of Pharmacy, Anjarakandy, Kannur. She has attended several national and international seminars and workshops. 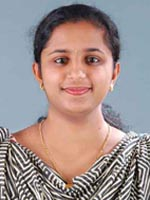 She completed her graduation from College of Pharmaceutical Sciences, Trivandrum medical college under university of Kerala in 2014. She achieved G-PAT qualification in 2014. 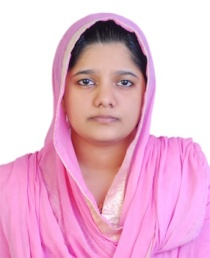 She completed M.Pharm in PHARMACOLOGY from Academy of Pharmaceutical Sciences, Pariyaram Medical College, under Kerala university of Health Sciences in 2016. 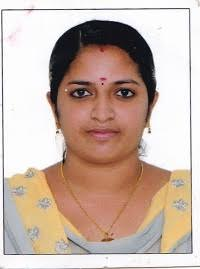 She has 9 months teaching experience from College of Pharmacy, Anjarakandy, Kannur. 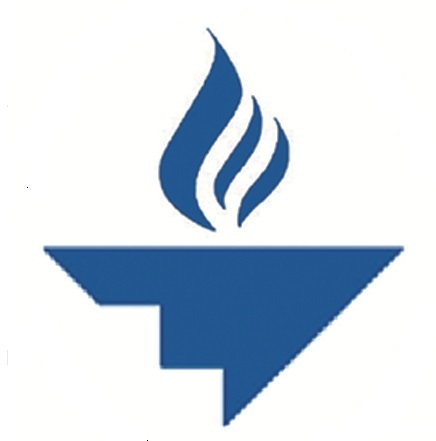 She has attended several national and international seminars and workshops. 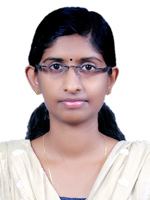 She completed her graduation from Nehru College Of pharmacy, Thrissur under University Of Calicut in 2014. 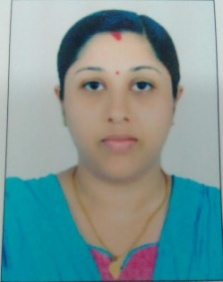 She completed M.Pharm in PHARMACOLOGY from K M C H College of pharmacy Coimbatore, under Dr. M G R medical university, Chennai in 2016 .She has 4 months teaching experience. She has attended several national and international seminars and workshops. She has one publication in world journal of pharmaceutical research on HPTLC study. 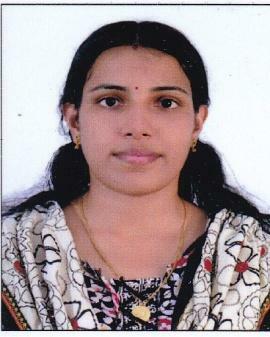 She has completed B.Pharm in 2011(calicut university) and M.Pharm (pharmaceutics) in 2014 (KUHS) from Govt. Medical College, Calicut. She has 2 years of teaching experience. 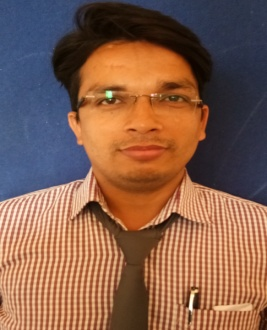 She attended National and International conferences conducted by various institutions across India. 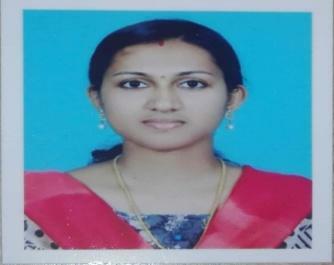 She got 18th Rank in Kerala M.Pharm entrance examination in 2011.